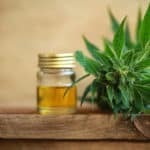 Millions of people worldwide have benefited from many natural health-promoting and healing properties of CBD Oil (https://www.medicalmarijuanainc.com/what-is-cbd-hemp-oil/) since the earliest days of holistic medicine. For centuries, this pure, versatile substance from the cannabis, or marijuana, plant, has been used as a successful remedy for ailments and illnesses as varied as depression and anxiety, seizures, inflammation, chronic pain, heart disease, glaucoma, anorexia and aging skin. 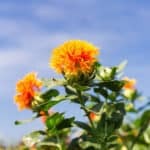 This unique natural healing and vitalizing aid has also been reported to have alleviated and even eliminated, some cancer symptoms. What I find so amazing is that, in today’s sophisticated and well-informed global societies, this natural substance, despite its numerous different highly beneficial effects as a holistic healing agent, continues to be surrounded by criticism and controversy due to its twin component of the cannabis plant, THC (https://www.livescience.com/24553-what-is-thc.html). Known for its popularity and frequent use as a mood and perception-altering recreational drug (or “freelance pharmaceutical” in laid-back party-land lingo), THC has overshadowed CBD with its carefree, irresponsible and roguish image. Yet CBD continues to heal, soothe and even cure many maladies just as it has for eons. What Are CBD Oil and Its Varied Effects? The cannabis plant consists of more than 60 recognized compounds, one of which is CBD, or cannabidiol. What causes confusion for many people is that this same plant which produces buds called marijuana also contains CBD, a very beneficial natural relaxant and multi-property healing agent. While many people are getting high, or “stoned” from the psychoactive effects of recreational smoking or ingesting of marijuana (THC, or delta-9 tetrahydrocannabinol), many others are gaining valuable benefits from the natural medicinal qualities of cannabidiol. With the advancements in plant cultivation technology today, cannabis plants can actually be pre-designed to contain high counts of CBD and very low levels of THC. Natural cannabinoids (https://youtu.be/7gdLh9cCdck) are also produced in your body, as part of your central nervous system activity. Your endocannabinoid system (ECS) creates these cannabinoids as bodily agents to help control certain responses of your immune system. Through this productive action, your human endocannabinoid system (ECS) enables your immune system to distribute antibodies to various areas of your body to block or eliminate infections or inflammations and to promote thorough healing of body tissues whenever needed. If, however, your immune system takes stronger action than necessary, your body may actually develop new or additional inflammation, allergies or joint weakness. You may also suffer from symptoms of anxiety, paranoia or PTSD. However, the naturally occurring cannabinoids in your body can take control, balancing and decreasing any over-reaction by your immune system. Whether you take CBD as a calming agent, a sleep enhancer, to help you stop smoking or to heal or prevent muscle and joint inflammation, by taking it regularly, you will also help increase and maintain healthy functionality of your immune system for myriad healthful benefits. It is rare for a substance that can alleviate and even cure many different types of human maladies and disorders to originate in the same plant as another substance used primarily as a recreational drug and mood or sensory elevator. Many people who refrain from use of THC for its psychoactive effects (https://youtu.be/NY7QjI3caVU) do enjoy the calm relaxation and uplifting sense of positivity that they get from daily intake of CBD for its health-enhancing features. 1. CBD Oil Offers Relief for Bodily Pain and Inflammation. This nutrient-rich, natural oil from the cannabis plant takes the place of over-the-counter remedies for bodily pain relief and alleviation of inflammations of muscle or joint tissues. (https://youtu.be/m21czeJ8pJk) In many instances, it far surpasses the pain-lessening capacities of prescribed medications for pain and stiffness or swelling of limbs and joints. The results of some clinical research have revealed that the non-psychoactive compound of CBD, which originates in cannabis or marijuana plants, can be used to alleviate and even eliminate chronic aches and pains in your body. (https://www.naturalwellnesscbdoil.com/cbd-for-pain/) Because this pure cannabidiol-based health aid causes no disruptive or annoying side effects that many psychoactive substances such as THC, also from the cannabis plant, can cause, using it for health-enhancing and betterment purposes is an additional plus that will strengthen its reliability as a safe, effective, natural treatment for both temporary and ongoing pain relief. 2. CBD Oil Offers Positive Treatment Effects for Neuro-Psychiatric Disturbances and Disorders Like Seizures and Epilepsy. This substance has been shown through practical and clinical research to have anti-seizure qualities while presenting no serious side effects for epilepsy patients. 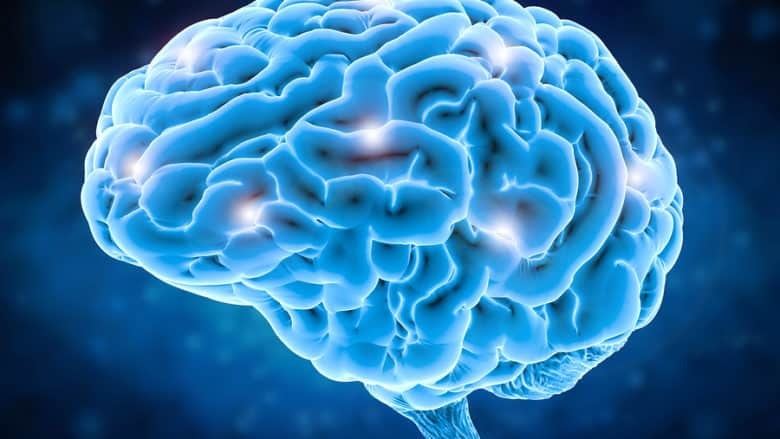 (http://epilepsyu.com/cbd-epilepsy/) Research also indicates that CBD may offer a natural and beneficial treatment alternative for other disorders connected to epilepsy like neurodegeneration, injuries to the nervous system and certain psychiatric disorders. Studies have also shown that CBD may act in a similar way to antipsychotic medications for treatment of some aspects of schizophrenia. This versatile oil from the marijuana plant may also have a beneficial effect on patients who suffer from chronic depression. (https://youtu.be/yD78KhIx8d8) In contemporary therapy, CBD may be used in conjunction with behavior techniques for treatment of various psychological symptoms and diagnoses such as anxiety and obsessive-compulsive disorder. 3. You Can Take Daily Doses of CBD (by inhaling or ingesting) Without Feeling the “High” or Impaired Effects of THC. With regular pure cannabidiol intake, you will not experience delusions, anxiety, panic, hallucinations or other altered states of mental perceptions as you would with regular doses of THC. (https://alphanation.com/nutrition/cbd-oil/) When your system absorbs CBD, there is no resulting stimulation of THC receptors in the brain, so you will not feel high or have distorted sensory perceptions. If you inhale or ingest CBD along with THC, the cannabidiol content will act to prevent the THC from stimulating your brain’s inherent THC receptors, and you will not experience a “high.” You will most likely feel calmer, more relaxed (https://youtu.be/A86PDOJuGNw) and able to focus on the events and tasks of your daily life or immediate work or study project, but you will not experience any altered mental states. 4. Cannabidiol Can Lessen Nerve Weakness and Damage from Injury or Disease. CBD Oil has actually been shown to reduce the lasting nervous system effects of some cases of chronic alcohol abuse or bouts of binge drinking. It has also exhibited properties with the capacity to strengthen nerve responses in muscles that have been damaged by sports injuries (https://youtu.be/71V_5sCK6xY) or other accidents. CBD has even been shown to reduce the debilitating nerve damage suffered by patients with multiple sclerosis and other serious diseases and disorders that attack the body’s nervous system. (https://www.sciencedirect.com/science/article/pii/S0965229917304466) This natural substance can also strengthen healthy nerves, speeding up your nerve-to-muscle responses as controlled by your brain during fast-paced athletics and other strenuous physical activities for better results. With better nerve functionality in general, you will be more relaxed and ready to respond quickly to any unexpected events or startling occurrences, helping you to avoid potential accidents and injuries to yourself and others. 5. CBD Oil Can Improve Symptoms and Effects of Eye Disease and Other Vision Problems. Cannabidiol can help soothe and alleviate the symptoms of many different types of eye disease and ailments. (https://youtu.be/FJCo7Qv2Nyk) When you use this natural, nutritional oil every day, it can even prevent the onset or progression of such eye conditions as glaucoma and other disorders connected to irregular intraocular pressure (IOP) changes and variances. If you suffer from an eye disease or disorder that can result in serious loss of vision, regular intake of CBD Oil can inhibit the progression of your vision loss. 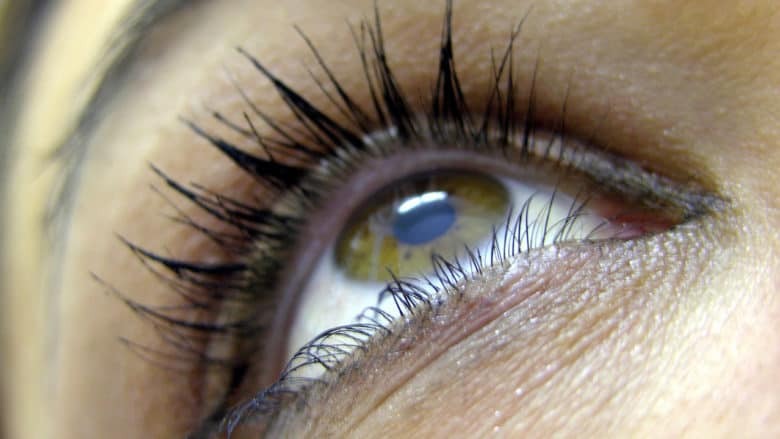 (https://thatsnatural.info/2015/05/14/testimonial-for-cbd-oil-vision/) This substance can also improve night vision and improve the vision of individuals who have experienced retinal injury or other damage. CBD is also soothing to tired or strained eyes or eyes that have been exposed to harsh winds or glaring sunlight. 6. Cannabidiol Use Improves Many Symptoms of Diseases and Disorders Without Causing Dependence. Although the regular daily use of cannabidiol supplements can improve many medical conditions ranging from eye diseases to disorders of the central nervous system to chronic muscular and joint pain, taking CBD regularly does not result in dependence on this substance. Especially when used as a natural painkiller (https://youtu.be/JDIePo8zE64), cannabidiol is much safer for everyday use than are many Opioids and other prescribed drugs that are commonly used to alleviate or eliminate bodily pain. (https://www.leafly.com/news/health/cannabis-for-chronic-pain-vs-opioids) When used in recommended amounts, CBD Oil will not cause any harm to your system, and you will not develop any physical or mental or chemical dependency on this naturally occurring substance. 7. When Taken in Recommended Dosages, CBD Can Help Cancer Patients Manage Effects of Chemo While Eliminating Growth of New Cancerous Cells. 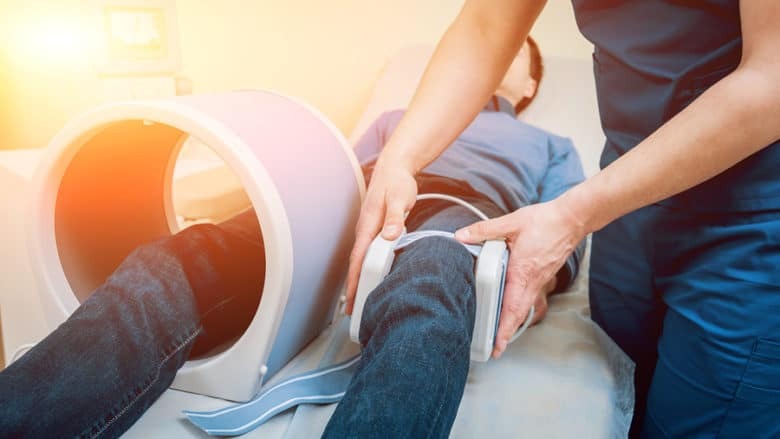 In the early stages of many forms of cancer, patients feel the adverse effects of chemo and radiation treatments more than of the disease itself. These patients suffer from severe and recurring nausea and are not able to digest even their favorite foods. 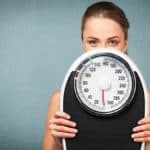 This problem can lead to rapid and sometimes extreme weight loss and fatigue, even before the cancer causes these harmful effects. Studies have proven that use of CBD on a regular daily dosage schedule can significantly reduce these unhealthy and harmful effects of medical cancer treatments. 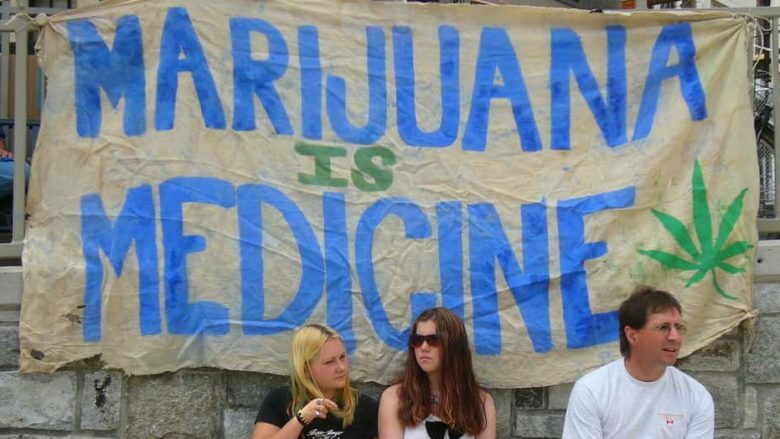 (https://www.cancer.gov/about-cancer/treatment/cam/patient/cannabis-pdq) Cannabidiol also helps keep patients calm and more relaxed while reducing physical pain and symptoms of nutritional depletion or exhaustion. CBD Oil has also been shown to block certain cancer cells from multiplying and spreading in the body. (https://youtu.be/5RtRil2ND-E) Properties of CBD seem to actually help eliminate some cancerous cells while suppressing the growth of others. 8. People Who Take CBD Supplements Regularly Often Drop Extra Body Weight for Slimmer Physiques. 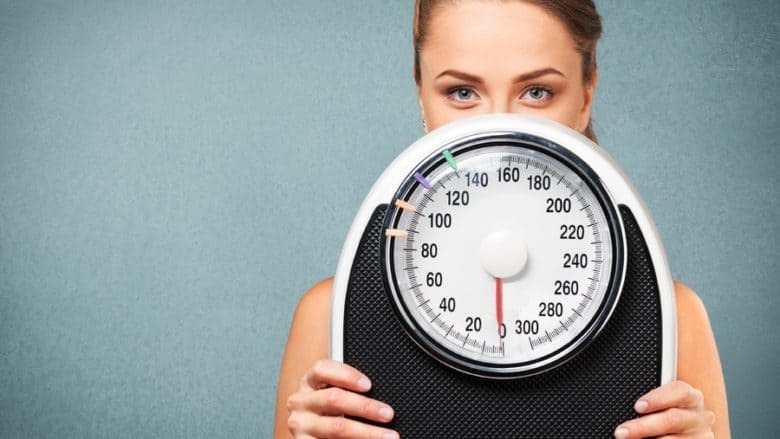 Because higher levels of cannabidiol in your body can increase your metabolic rates, you will most likely experience faster and longer lasting weight loss when taking CBD supplements on a regular daily basis. (https://youtu.be/15q8eqrH2z4) With this faster and more thorough metabolic activity, your system will digest and absorb empowering nutrients more completely for use as fuel to repair your existing body tissues while building healthy new ones. You will develop a slimmer yet stronger body (https://www.healthable.org/weight-loss-cbd-oil/) with better muscle definition and flexibility, and you will look and feel more youthful with greater reserves of energy and stamina to lead your busy lifestyle. 9. Ongoing Use of CBD Oil Will Give You Healthy, Glowing Skin. One of the first things you will notice when taking CBD Oil regularly is how quickly the quality of your skin improves. When you take this highly nutritional oil orally and also apply it topically to your skin, you will gain benefits of new, vibrant skin cell growth, and your skin will be smoother and free of blemishes. (https://youtu.be/6INwz7UqMKs) This health-promoting substance can even safeguard against the development of skin irritations, rashes or diseases. It also helps to prevent infections. CBD can also give your skin a more youthful, well-hydrated look, regardless of your age, as it improves your skin surface elasticity and resilience (https://www.leafly.com/news/health/cannabis-cbd-skin-care), even when you are exposed to extreme weather conditions. 10. You Will Enjoy Better Heart Health With Daily Intake of CBD Oil. Most modern physicians and natural health practitioners recommend that you should eat a balanced diet and get adequate sleep and exercise in order to maintain good heart health today. Many are also suggesting that taking regular daily supplements of cannabidiol (https://youtu.be/ILSlji30XWk), which is rich in antioxidants, is an excellent way to improve your cardiovascular activity and health. 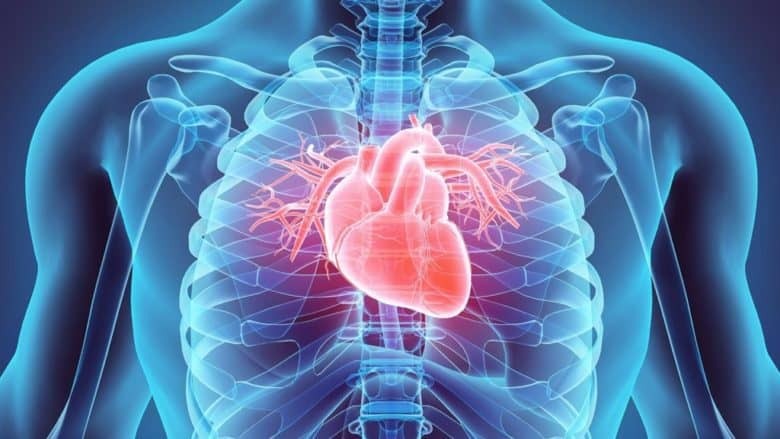 This versatile, nutrient-packed extract from the cannabis (hemp) plant has been shown to help prevent heart disease and attacks as well as strokes (http://cbdcentral.org/cbd-conditions/stroke/), circulatory problems and high blood pressure. 11. CBD Helps Individuals Stop Smoking and Lessens Withdrawal Symptoms of Substance Abusers in Rehab. Scientific research has shown that chronic smokers who started using an inhaler that contained CBD reduced the number of cigarettes they were smoking daily. 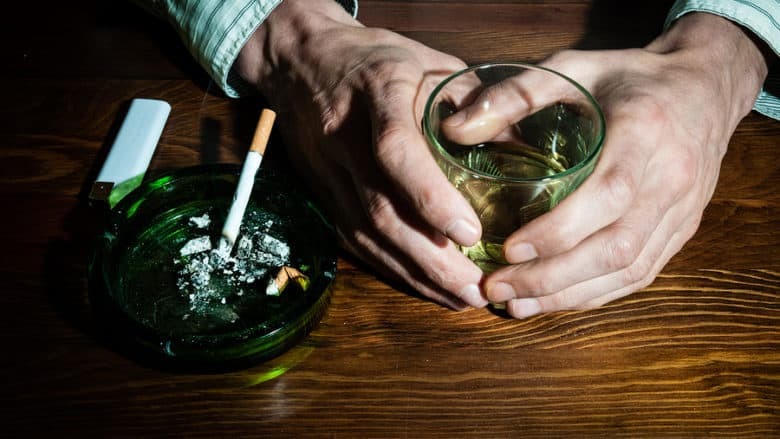 (https://www.sciencedirect.com/science/article/abs/pii/S030646031300083X) These habitual, long-term smokers did not develop stronger cravings for smoking and for nicotine as they cut back on their daily smoking. Also, in studies involving individuals who were Opioid abusers, cannabidiol gave positive indications that it might be helpful in lessening these drug users’ need for Opioids. (https://youtu.be/UbVHUWSwoFY) Regular CBD intake by some substance abusers seems to actually decrease the drug abusers’ symptoms of pain, insomnia, mood swings, anxiety and stress. 12. CBD Is Helpful in Treating Many Health Conditions of Your Pets. Animals respond well to CBD Oil use for treatment of many varied health conditions and ailments, (http://www.cbdoilfordogs.org/) just as humans do since they have active endocannabinoid systems, too. 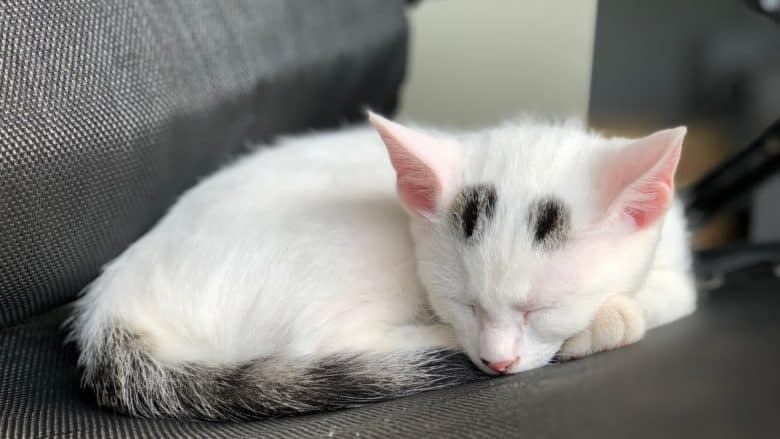 Pet owners have found that their cats, dogs and other pets respond well to treatment with CBD to alleviate or eliminate such conditions as muscle pains, epilepsy, anxiety, tension and skin rashes. However, one important thing to remember when treating your pets’ maladies with cannabidiol is that safe doses of CBD for pets are quite different from acceptable, recommended dosage amounts for human intake. Be certain to consult your veterinarian before giving your pets any amount of CBD. Many people wonder in what ways and to what degree CBD and THC are different substances. Both CBD and THC are derived from the marijuana (cannabis) plant, but each of these compounds has different effects on the human body and mind. (https://youtu.be/NY7QjI3caVU) The best known of these two compounds, THC (or delta-9 tetrahydrocannabinol) is the most active component in cannabis. 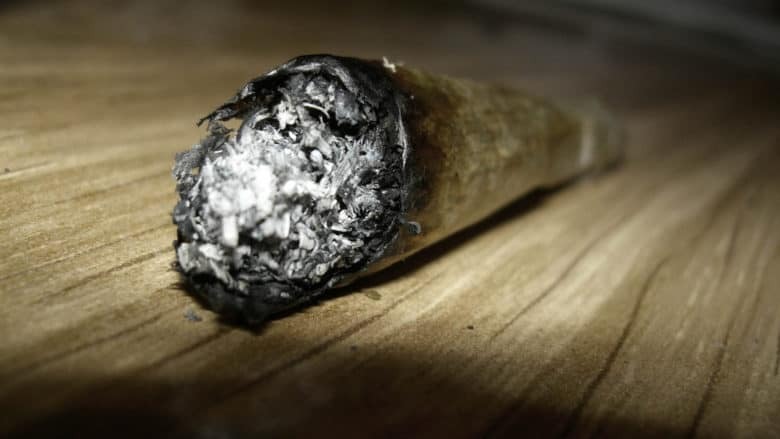 THC is known best for its mind-altering effects on the brain, producing a “high” when inhaled from smoking or added to cooked dishes or uncooked foods. Most marijuana farmers and recreational growers cultivate their plants to have high counts of THC to increase the popularity and sales of their harvested crops to consumers who are marijuana users. CBC (or cannabidiol), however, is not a psychoactive substance and does not produce changes in your mental state or perceptions when used either frequently or occasionally. Instead, it offers many health-promoting and enhancing properties without concerns about adverse effects. The majority of the CBD used for health purposes is derived from hemp, which is the form of the cannabis plant that has undergone the least amount of processing. 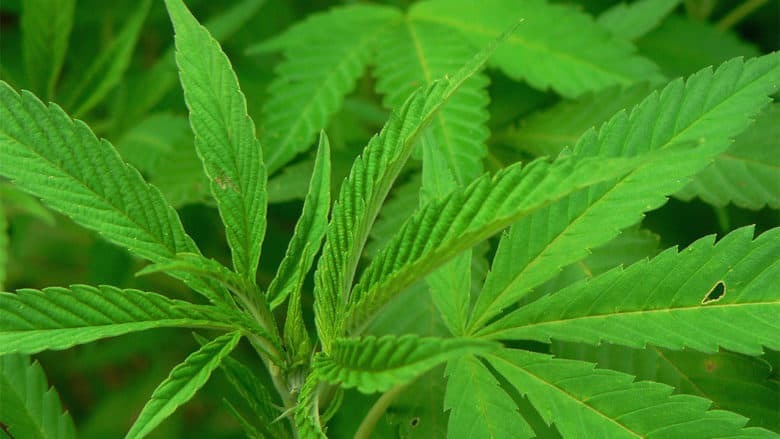 (https://hempmedspx.com/about-Hemp-Stalk-Oil/) In summary, marijuana and hemp are both derivatives of the cannabis plant, but they come from different forms of the plant that have been subjected to different degrees of treatment and processing. If you are a new user of CBD Oil, you may be amazed at the vast number of health-enhancing properties that cannabidiol offers as a pure, natural supplement. Oils. 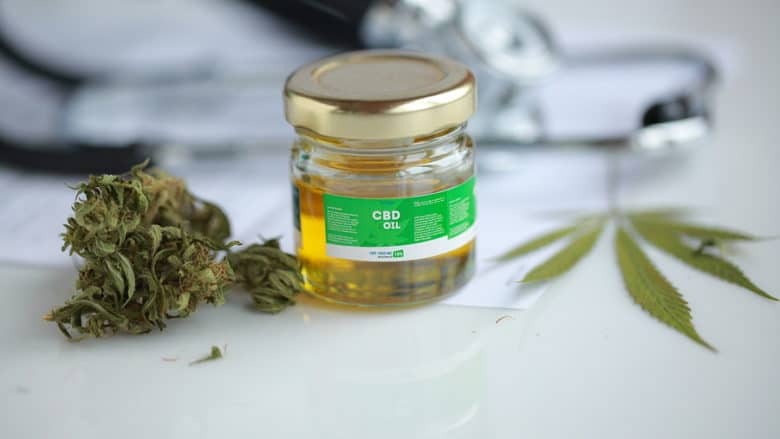 – CBD Oil (https://www.thesun.co.uk/fabulous/5613977/cannabis-oil-uses-buy-holland-barrett/) is sometimes sold in a vial and withdrawn with a syringe or dropper dispenser. When taken as a health supplement, this nutrient-enriched oil can be swallowed. To achieve a faster absorption rate, it can be placed under your tongue or swallowed in gel cap form. The advantage of taking gel caps is that the dosage is always the same, measured according to the recommended amount to be taken daily. Topicals. – CBD can be included in the formulas of ointments, lotions and creams. (https://youtu.be/clC0l3TGmRI) Its anti-inflammatory benefits are most helpful when these soothing substances are topically applied to painful joints, muscles and other body tissues. Vapor or Liquid. – Use of a vaping device that creates a vapor for inhaling when the oil is heated to a certain temperature is popular. One of the most effective ways to consume CBD is through smoking the bud or vaping. Using a vaping pen or other vaping device, a person inhales the vapor produced when the oil is heated. (https://youtu.be/GHvpqLmTVsw) You can also obtain cannabinoid water for drinking or bathing use. According to the U.S. Federal government’s drug scheduling system of classification, marijuana is a Schedule 1 drug, meaning that it is listed as having no known medical value, but that it does have a strong potential for drug abuse by users. (https://www.entrepreneur.com/article/296559) This actually places marijuana in the same classification as heroin as a substance in a more restricted class than drugs such as cocaine and methamphetamine. The major difference between the classifications of Schedule 1 and Schedule 2 drugs is whether or not government officials decide that a substance has any medical value. Since the DEA rules that Schedule 2 drugs have some degree of medical value while Schedule 1 substances do not, drugs categorized as Schedule 1 are more closely regulated, although they may actually be less dangerous or harmful than some Schedule 2 substances. In some instances today, state laws take precedence over federal law, making marijuana legal in these states for use as a medical treatment, a recreational drug or both. Especially if marijuana cannot yet be used legally in your state, you may not be able to lawfully use CBD in combination with THC. However, any type of cannabis with less than 0.3 percent THC is deemed to be hemp rather than marijuana. For this reason, this hemp can be used legally and freely in all states of the U.S. today. (https://healthyhempoil.com/hemp-cbd-vs-cannabis-cbd/) This enables you to gain all the advantages of CBD use legally while using cannabis that contains highest levels of cannabidiol, even in states where marijuana use is still not approved for medical purposes. Have you enjoyed reading this article about the many intriguing and beneficial properties and uses of CBD Oil? I do hope you have found it engaging and worthwhile to explore the many different health-enhancing uses there are for this nutrient-packed extract from the cannabis plant. 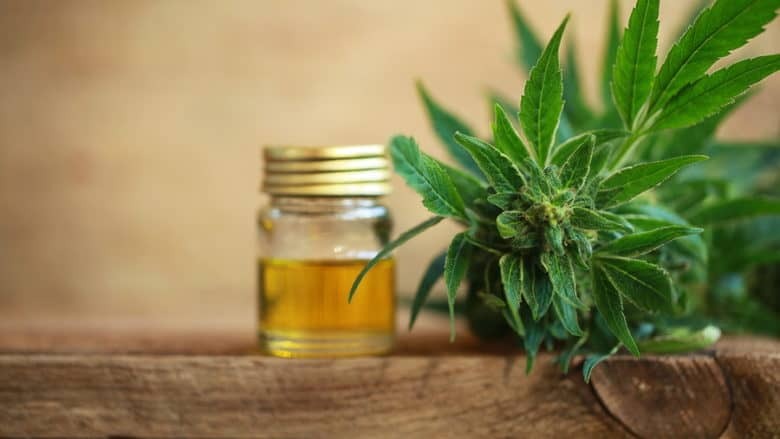 Although the battle for universal popularity between the other rogue component of cannabis, THC, and CBD as the soothing, empowering healing agent continues to rage on, CBD Oil wins, hands down, for its many diversified benefits and uses. While THC can get you high, CBD can make you forever healthy (and happier, in the long run). It is encouraging that even if marijuana cannot yet be legally used in your state, hemp, from which CBD is extracted, can be used lawfully in all states of the U.S. today. This fact will let you enjoy all the many benefits of the most potent CBD Oil anywhere in the country. (https://healthyhempoil.com/best-cbd-oil/) So vape, smoke, consume, drink or bathe in healthy, relaxing cannabidiol to your heart’s content free of worries of repercussions or any untoward effects. Please feel free to leave your comments below and share this article (and your supply of cannabidiol) with other CBD enthusiasts, wherever they may be, with best wishes for smooth, relaxing and healthy results.